Of course, not all the dismissive comments in my Twitter mentions were about the pictures being already available; some critics noted that there was too much crap data to be usable. But data researchers and scientists know how to account for this. As with hashtags that go viral, you can generally place more trust in the validity of data earlier on in the trend or campaign— before people begin to participate ironically or attempt to hijack the hashtag for irrelevant purposes. What’s more, even if this particular meme isn't a case of social engineering, the past few years have been rife with examples of social games and memes designed to extract and collect data. Just think of the mass data extraction of more than 70 million American Facebook users performed by Cambridge Analytica. The benign scenario: facial recognition technology, specifically age progression capability, could help with finding missing kids. Last year police in New Delhi, India reported tracking down nearly 3,000 missing kids in just four days using facial recognition technology. If the kids had been missing a while, they would likely look a little different from the last known photo of them, so a reliable age progression algorithm could be genuinely helpful here. Like most emerging technology, there's a chance of fraught consequences. Age progression could someday factor into insurance assessment and healthcare. For example, if you seem to be aging faster than your cohorts, perhaps you’re not a very good insurance risk. You may pay more or be denied coverage. 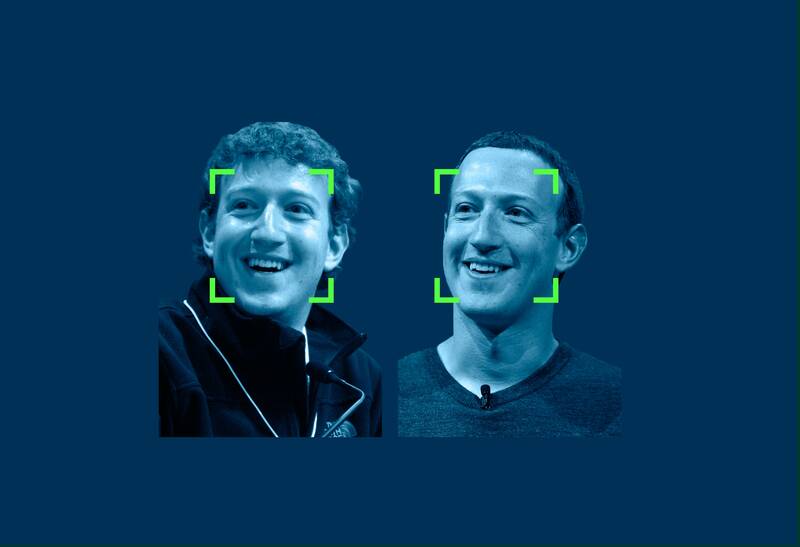 After Amazon introduced real-time facial recognition services in late 2016, they began selling those services to law enforcement and government agencies, such as the police departments in Orlando and Washington County, Oregon. But the technology raises major privacy concerns; the police could use the technology not only to track people who are suspected of having committed crimes, but also people who are not committing crimes, such as protestors and others whom the police deem a nuisance. It's tough to overstate the fullness of how technology stands to impact humanity. The opportunity exists for us to make it better, but to do that, we also must to recognize some of the ways in which it can get worse. Once we understand the issues, it’s up to all of us to weigh in.